Learn how to be Mindful. Learn how to relax. Get your own Free Mindfulness Introduction here. 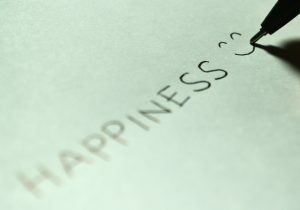 Start your new Mindful life right away. It is easy. Leave your name and email here. 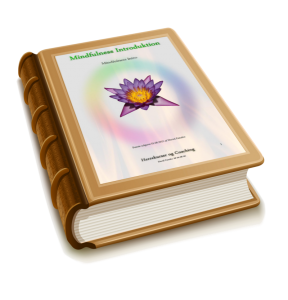 You will receive a download link to your free Mindfulness Introduction.